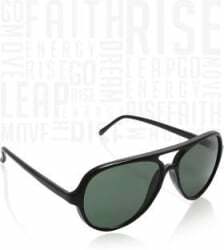 Buy Metronaut UV Protection Sunglass Green For Men @ Only Rs. 999 Online in India. Shop Online For Sunglasses.